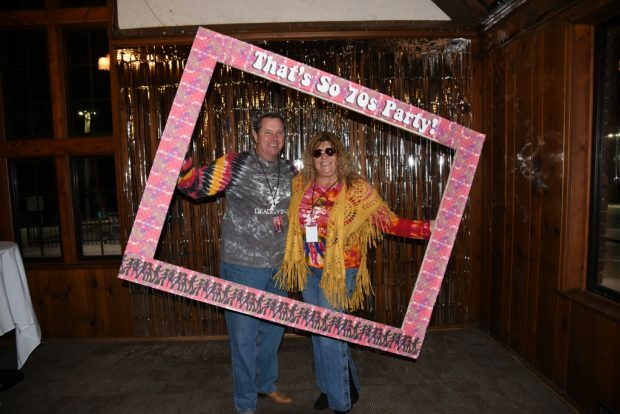 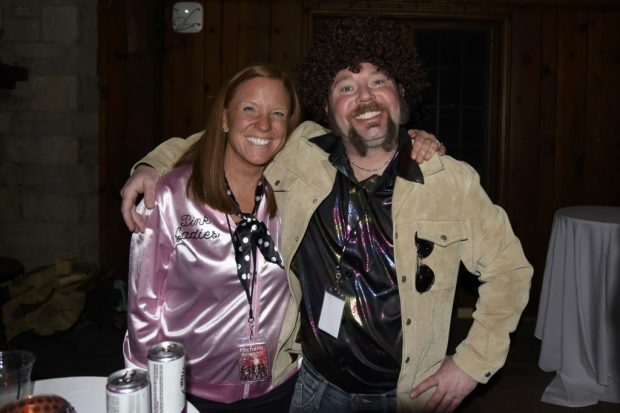 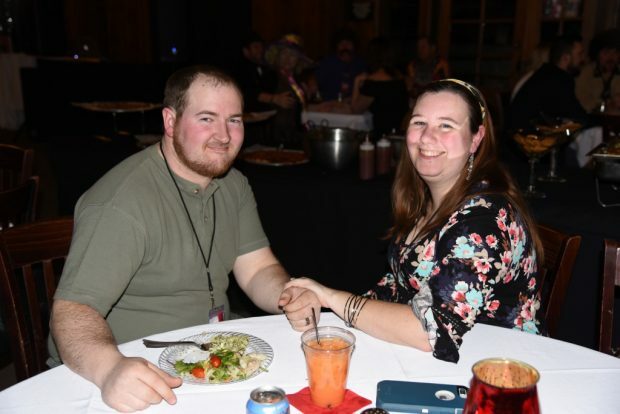 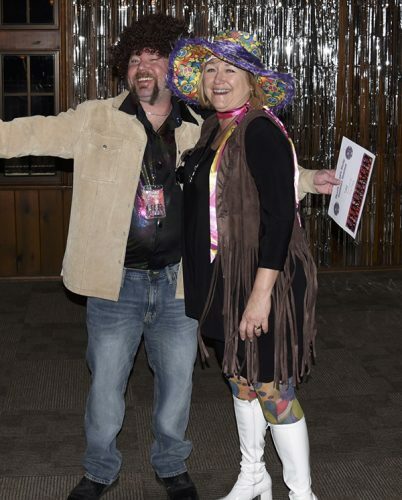 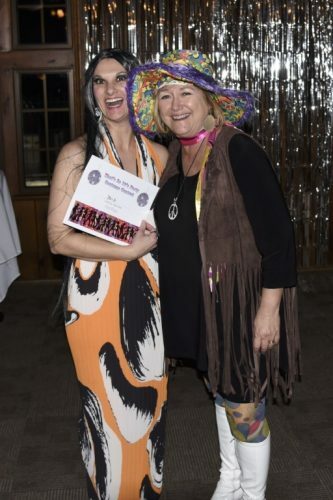 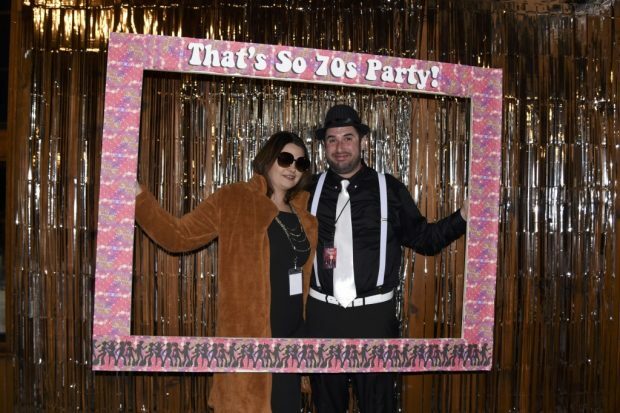 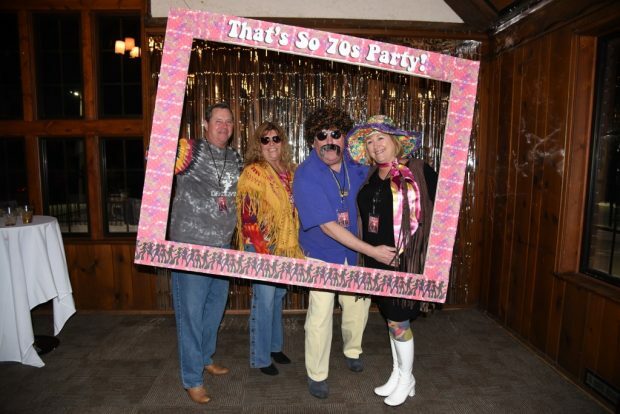 That's So 70's Party! 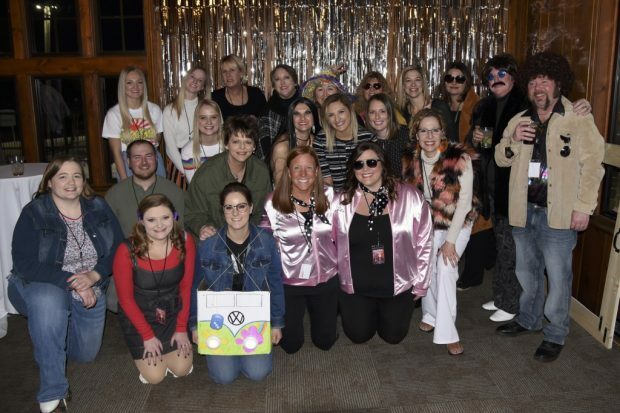 - Saxton Inc.
2018 was a special year for all of us at Saxton as we celebrated 40 years of creating spaces where people thrive. 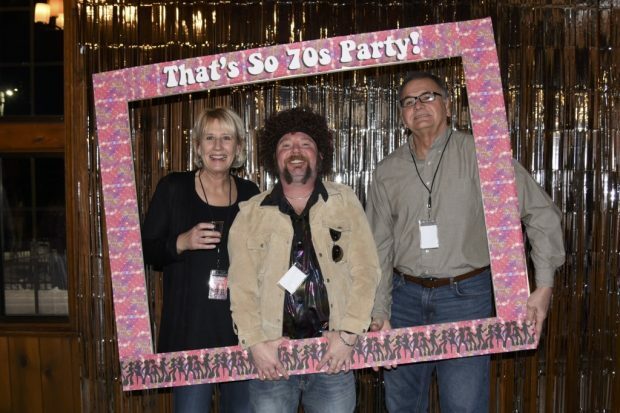 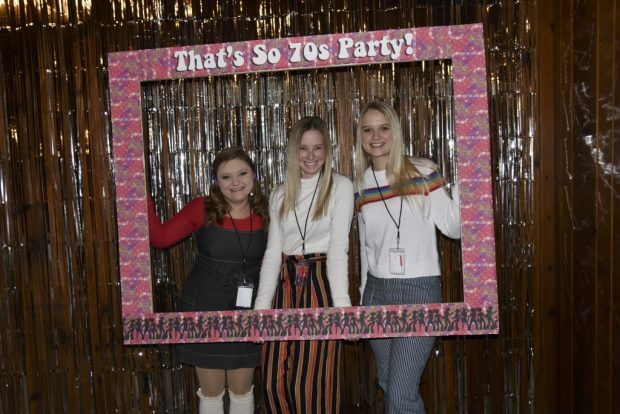 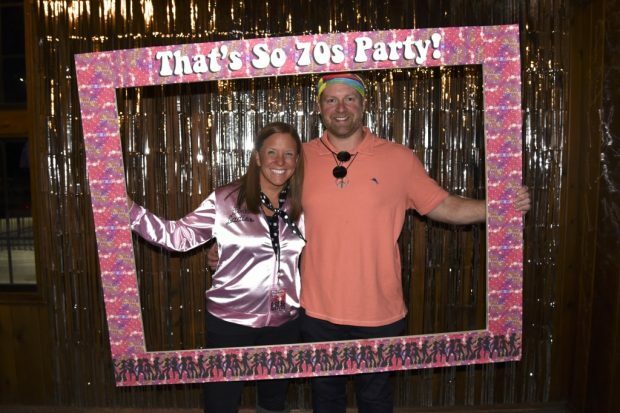 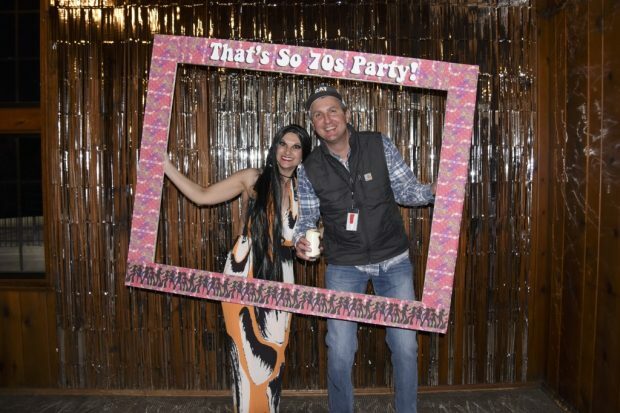 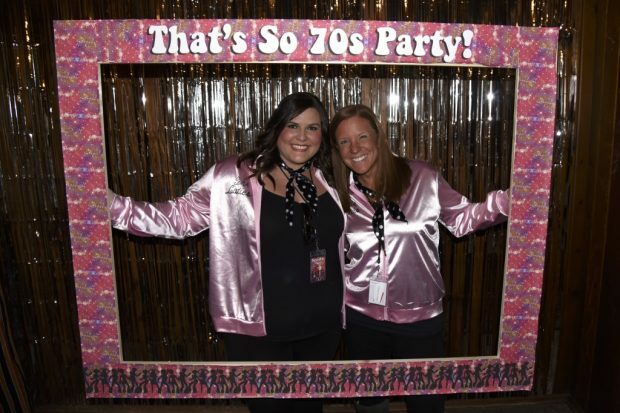 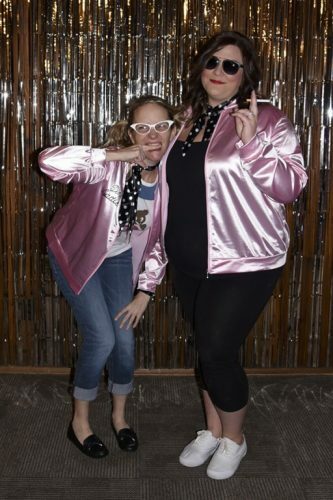 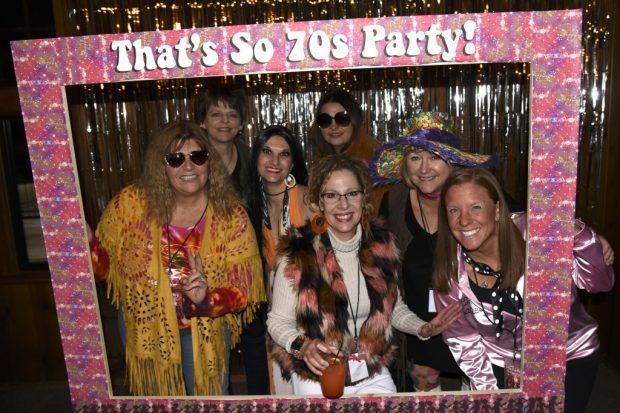 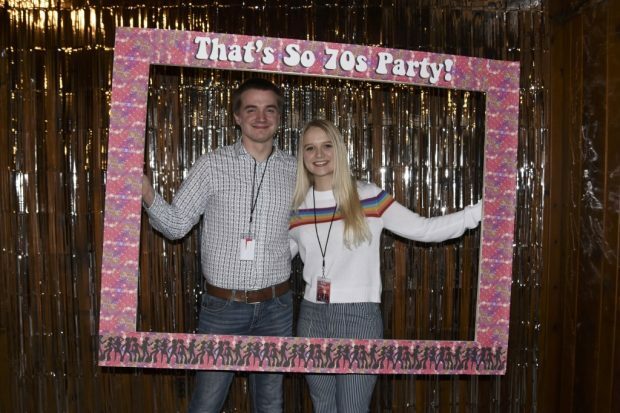 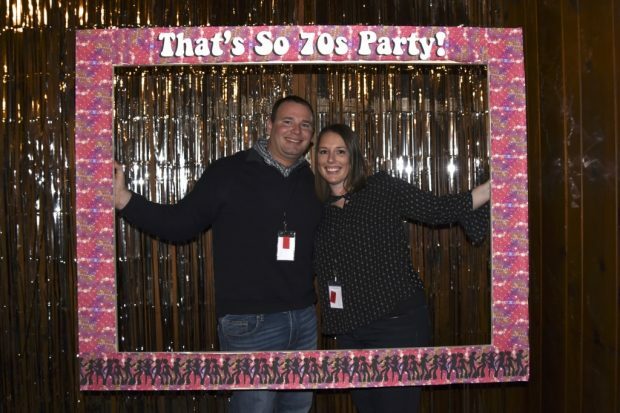 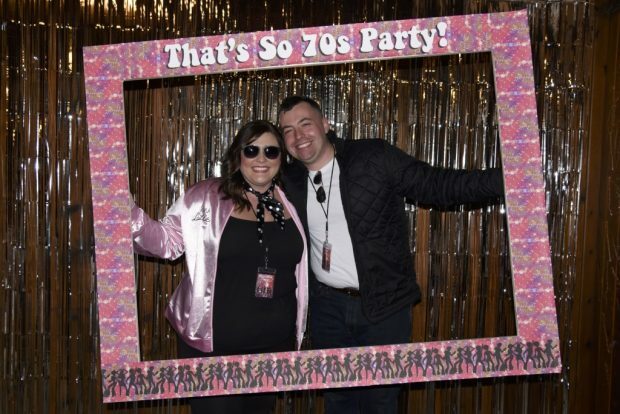 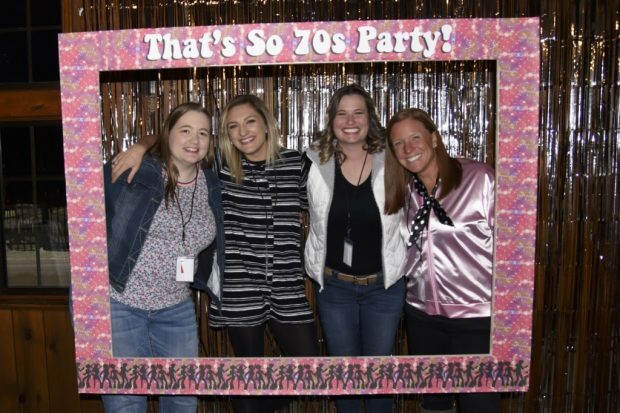 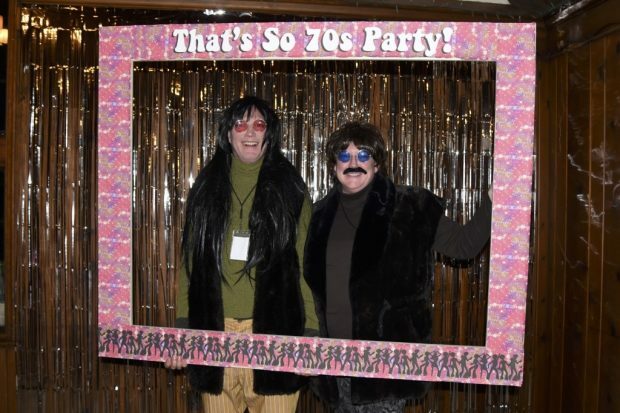 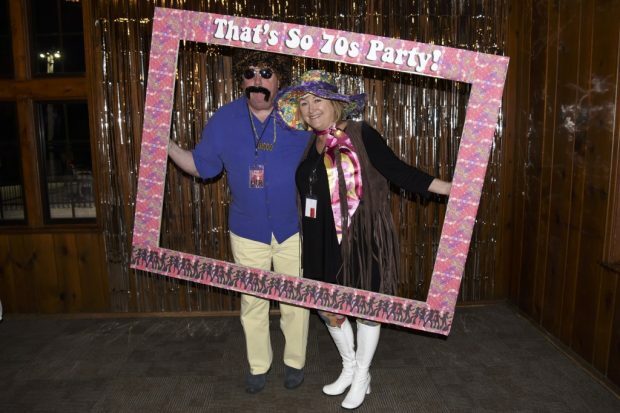 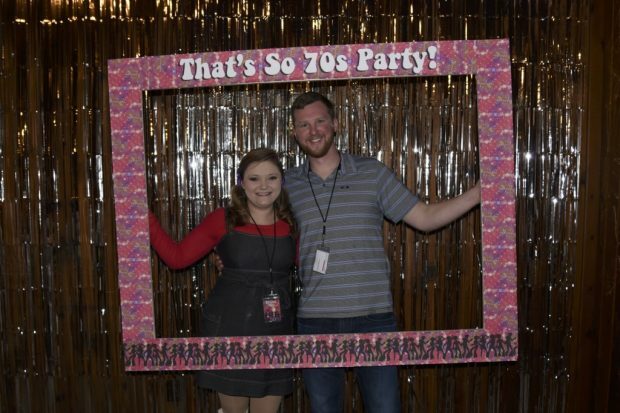 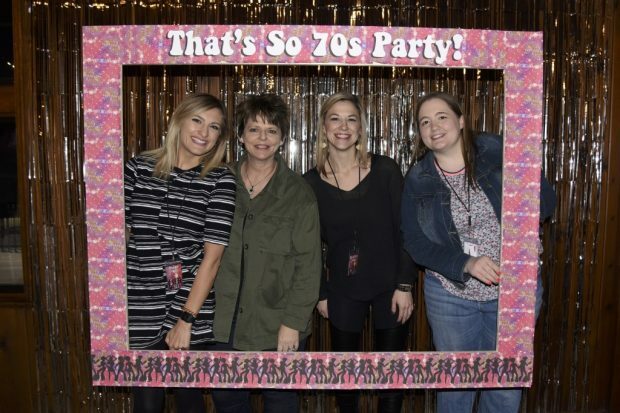 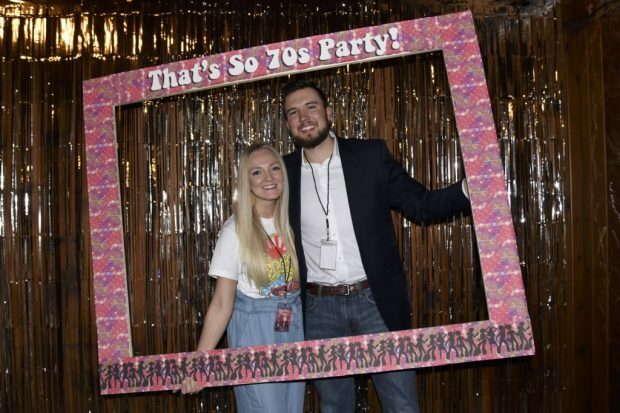 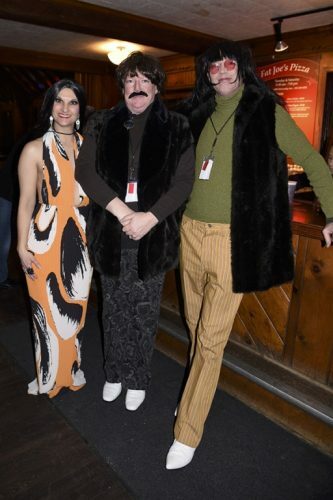 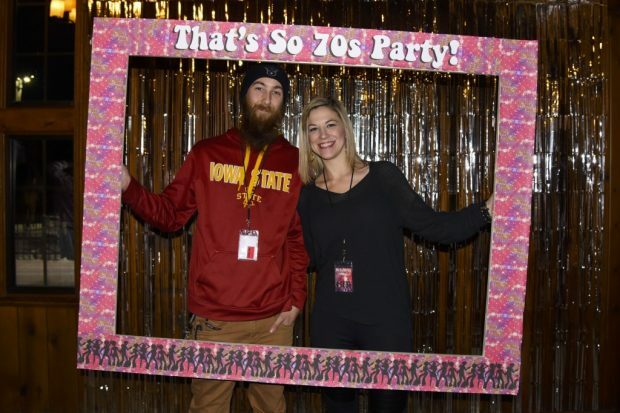 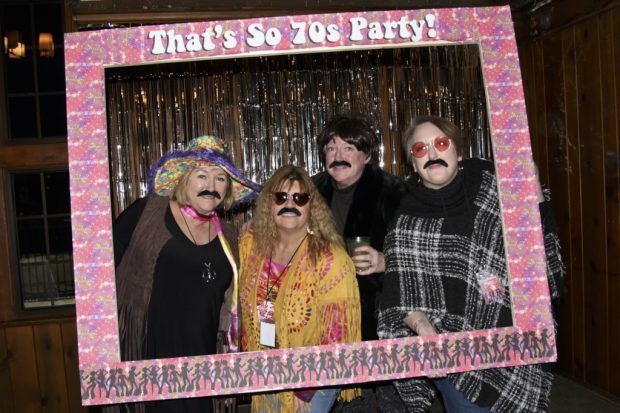 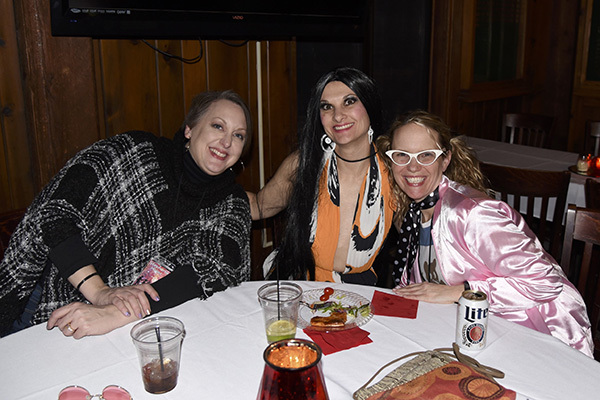 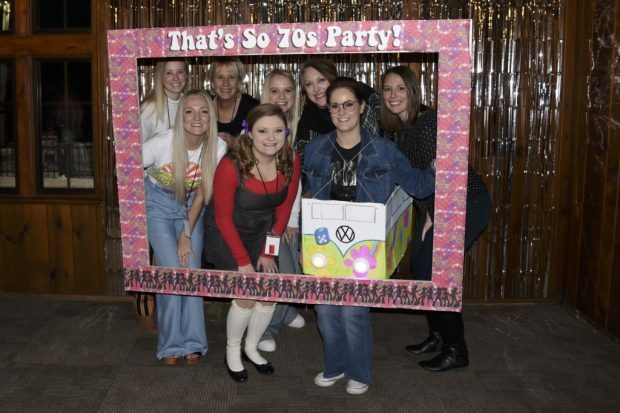 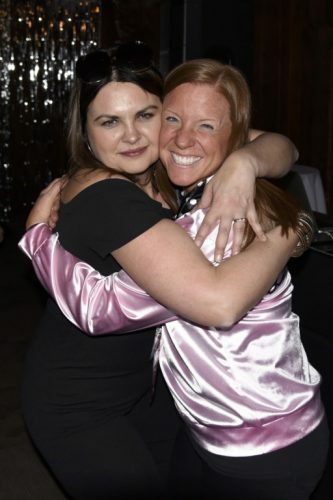 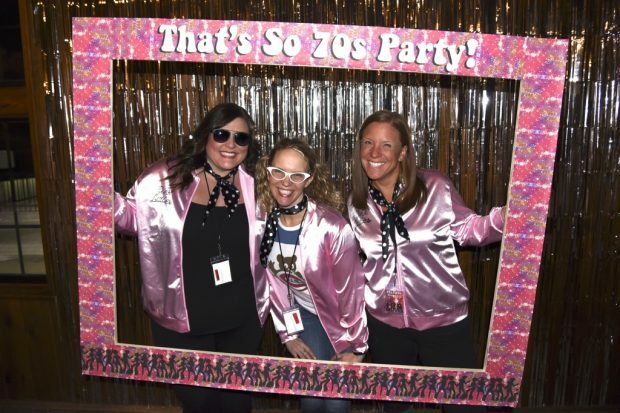 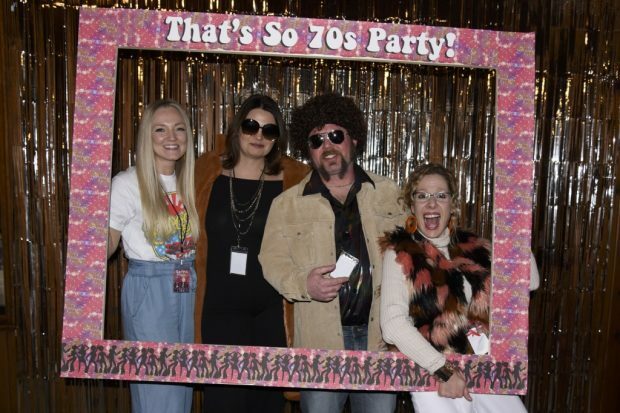 We figured there was no better theme for our annual holiday party than “That’s So 70s” to take us back to when it all began! 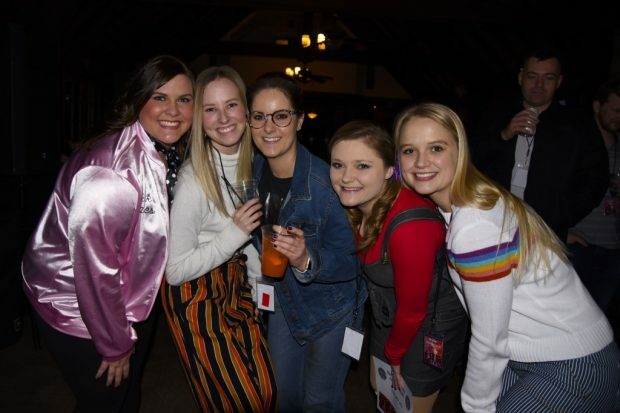 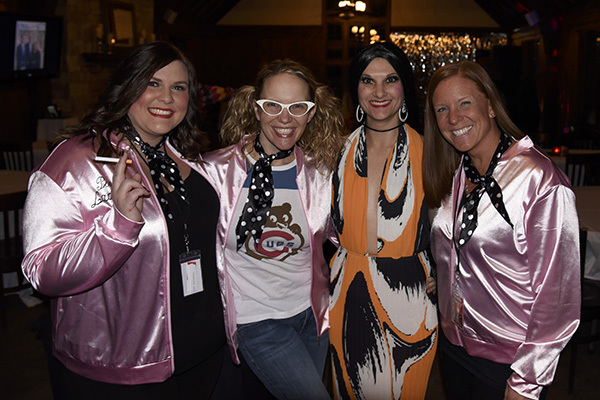 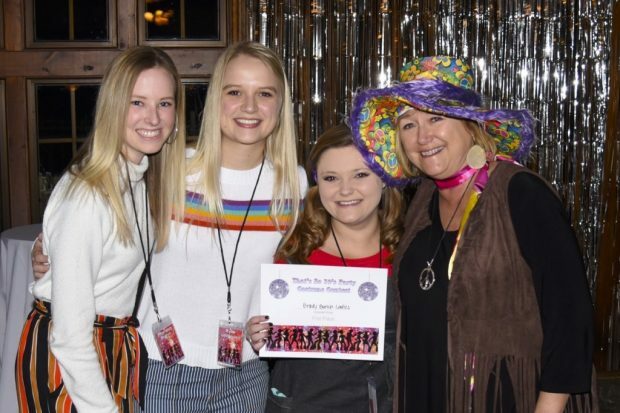 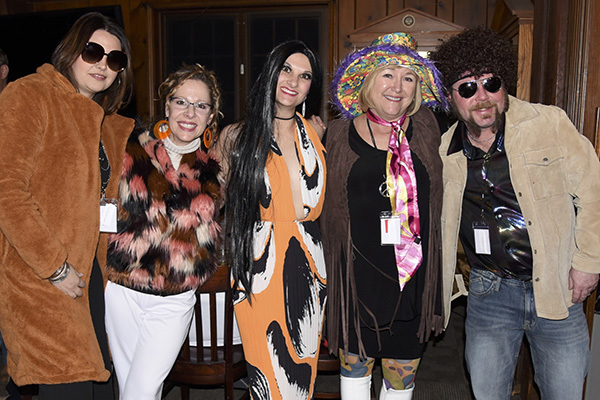 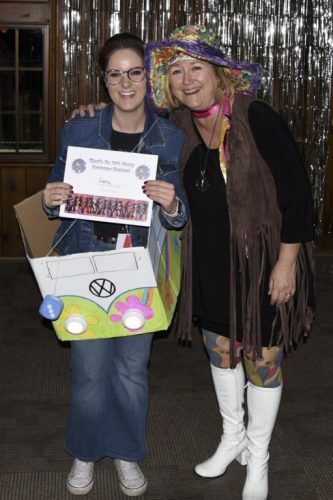 The night was full of groovy dance moves, rockin’ costumes and laughter and reminiscing of the great year we had as a Saxton team. 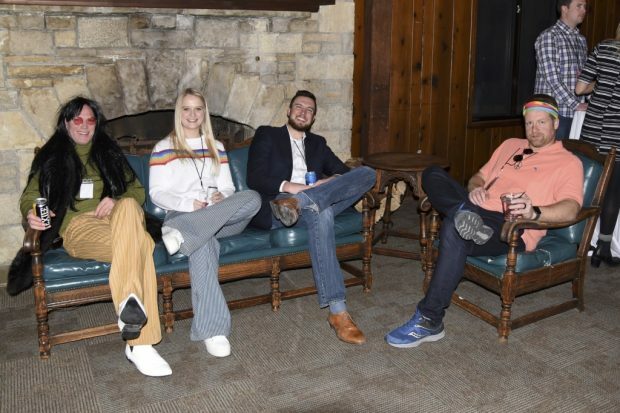 Saxton is a commercial interior strategy company that believes Space Matters. 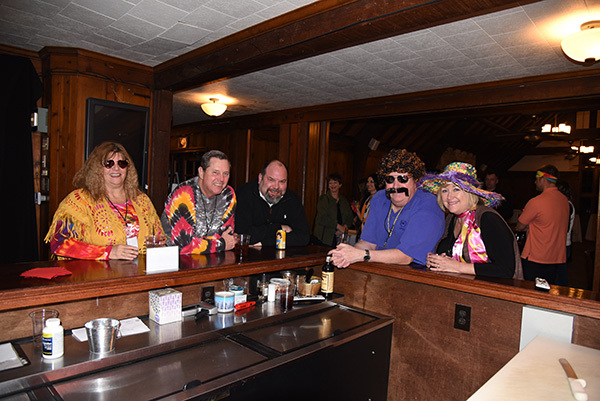 For over 40 years, we’ve been studying the impact interior space has on desired outcomes. 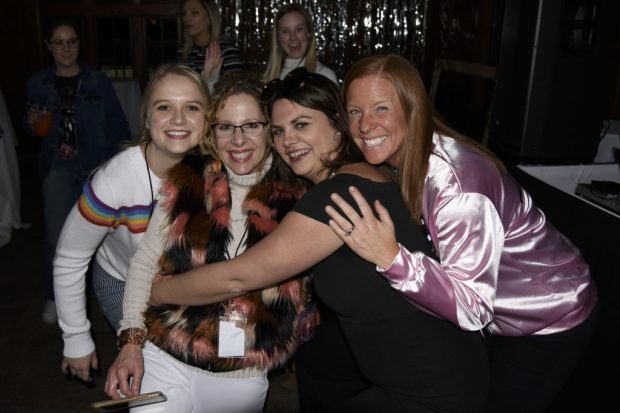 We use an outcomes-focused planning process, best-value procurement system and seamless project execution to create interiors that deliver successful results.